squad, because of his talent for fixing and slicing all things mechanical. 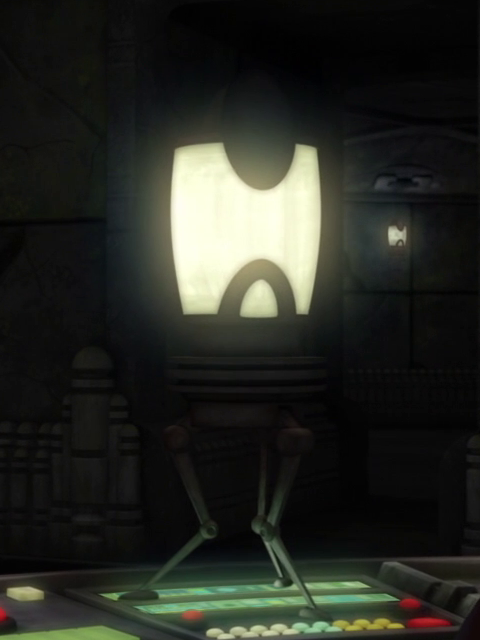 was a gruff, by-the-book clone; however he was responsible for hacking the clone dorm terminals when in training. His personality appeared to have more in common with the standard clone troopers than the individualized commandos. He was the only one of Delta Squad who persisted in using numbers over names. Fixer was often the one urging his squad onwards during a mission, although he rarely socialized with his fellow commandos outside of battle. He and Scorch were actually very close to each other, like best friends. Unlike his squad-mates, Fixer didn't appear to enjoy the heat of battle. Because of his by-the-book attitude he was selected for second in command. He was probably of corporal rank. obsession with weapons, technology and tactics. In fact, Vau and Fixer developed many new close-quarter combat moves. squad was ordered to disable a Core Ship and retrieve the launch codes to halt the Sepratist evacuation. was infested with mynocks, and several scavenger droids had managed to enter. range communications. However, the squad then found out that the Trandoshans had hatched a deal with the Separatists. 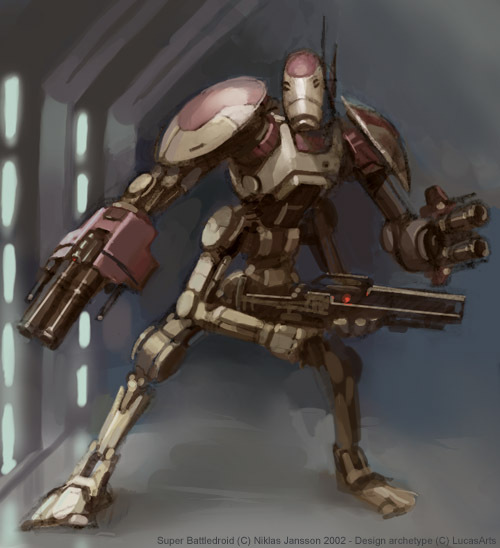 In return for the ship and allegiance to the CIS, the Trandoshans would receive technology. The Deltas then had to fight off a droid incursion, and then aid another newly-arrived Acclamator ship, the Arrestor, in destroying the droid control ship. Fixer and the rest of Delta Squad left the Prosecutor, and were then involved in a mission with Omega Squad after helping them upon extraction. The two squads were shipped to Coruscant where they took part in a covert operation involving counter-terrorism. after successfully defeating the terrorists, the two squads were parted and Delta Squad was sent to Skuumaa in the Mid-Rim. The mission was to sabotage strategic targets in preparation for the main invasion force. After this, the next target was Mygeeto. 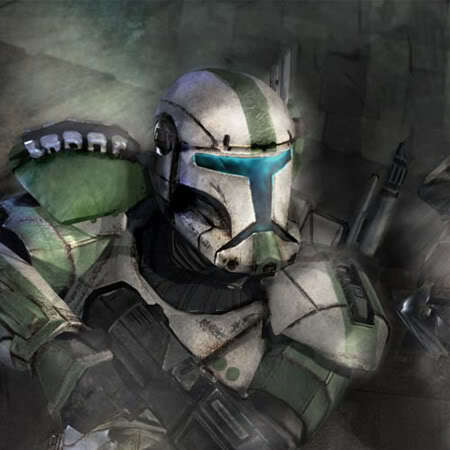 During the mission, however, the squad postponed their orders in aiding Walon Vau in a bank robbery, but the squad abandoned him when he fell down a hole. After the mission--which inadvertently started the Battle of Mygeeto--the squad was hired by Arligan Zey to kill or capture a renegade Kaminoan scientist. However, their Jedi commander attempted to slow them down while giving information to his superior, Kal Skirata in return for him taking the Jedi under his wing. After destroying the underwater hideout, he had Delta Squad carry out a lengthy excavation to ensure the scientist had been there. 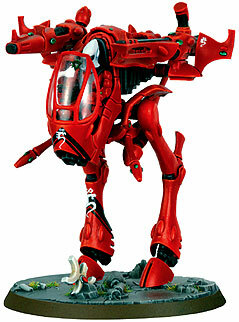 It appeared she had committed suicide, but Skirata still gave Delta Squad the head to present to Zey. prepare automatic defense turrets. 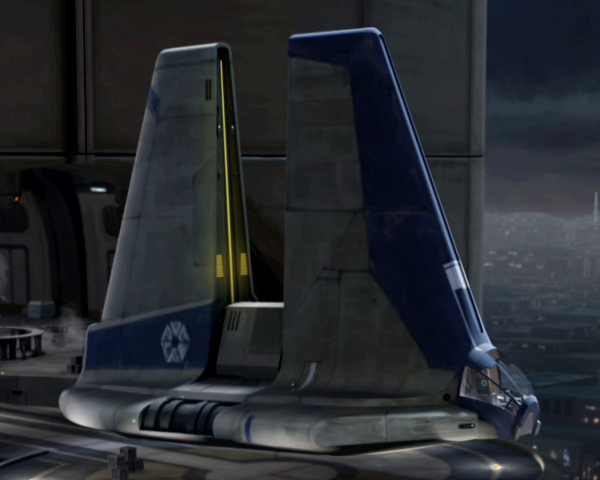 However, there is another hiccup--a Separatist dropship arrives. There were four turbolaser turrets beneath the ship, so Fixer mans one and aids the destruction of the dropship. However, their victory is short-lived--the squad loses contact with Sev, and new orders come in, ordering a retreat. The real objective is then revealed--the Squad was used to prepare a full scale invasion. 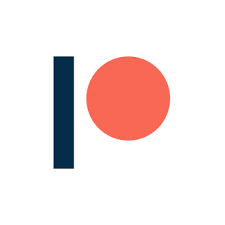 order from Boss or providing his status with other individual tasks.